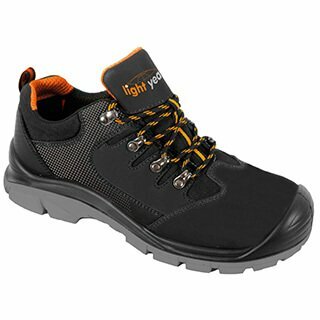 The Lightyear range of safety boots, shoes and trainers provide exceptional comfort for workers on their feet all day. 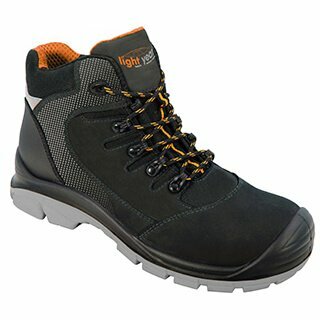 Specifically designed to be lighter weight than traditional steel toe-cap boots the Lightyear range is completely metal-free. 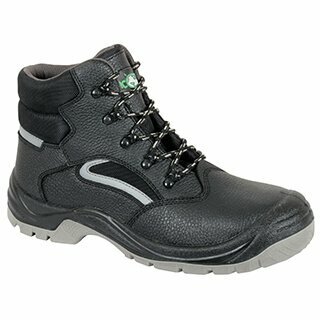 With a composite (plastic) toe cap and non-metallic midsole protection, the Lightyear brand offers the same standard of protection, but at a greatly reduced weight. 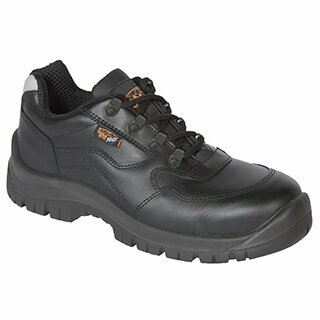 Less weight improves worker comfort and productivity by reducing fatigue caused by heavy footwear, leaving your workers with more energy throughout the day. 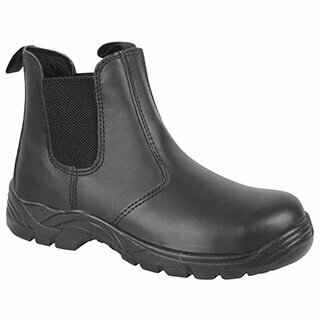 Metal free footwear also has the advantage of not triggering security scanners at Airports. 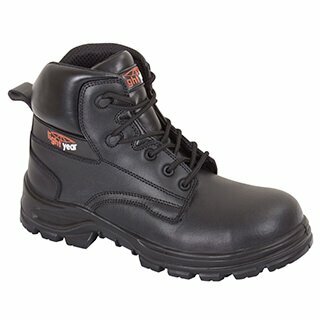 See below for information on the range and to access each product’s Declaration of Conformity certificate. 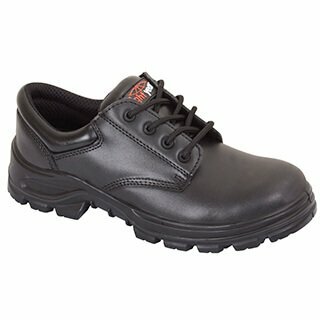 The Ecos range of safety footwear provides a cost-effective solution without compromising quality or comfort. 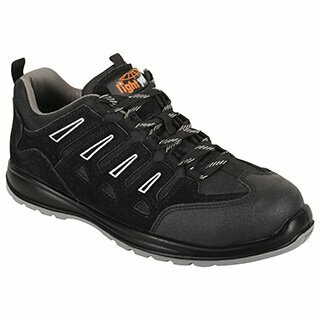 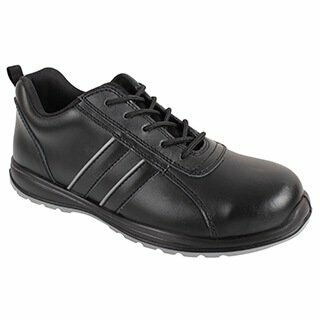 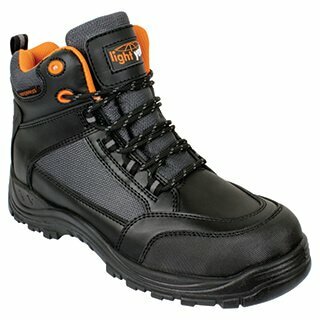 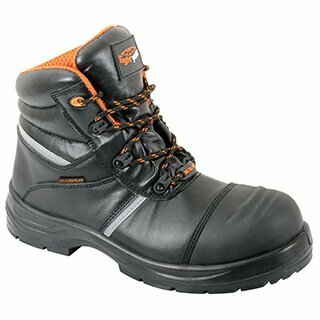 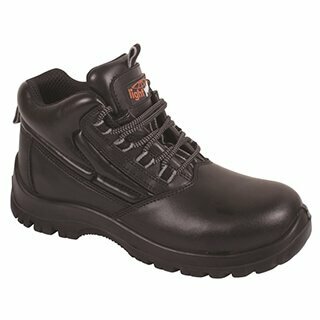 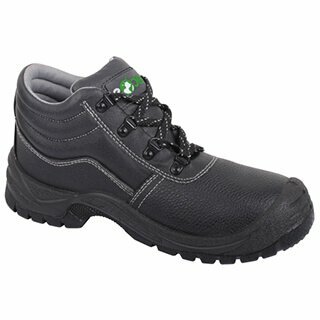 The range consists of Steel Toe Cap Boots and Trainers that are specifically designed to be lightweight and flexible.